Bethesda Softworks has given people looking to jump into the Fallout 76 beta a better look at what’s around them by revealing the complete map. 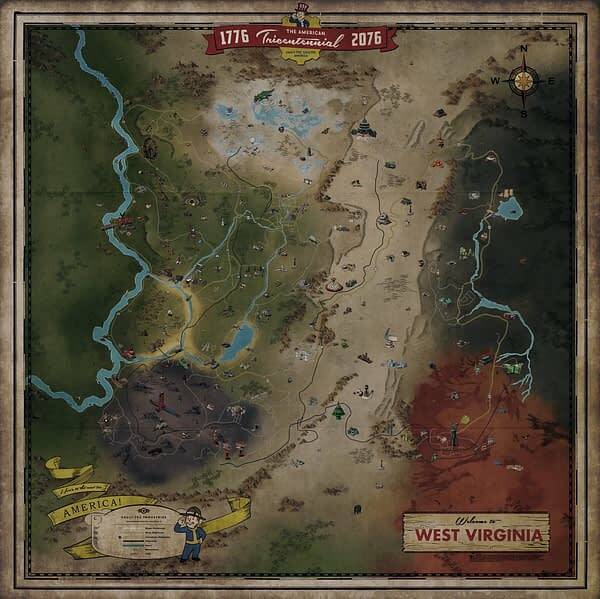 Several members of the press were given a chance to try the game out at a hands-on event, and in the process, the company revealed a complete map to their version of West Virginia that got shared across the internet. 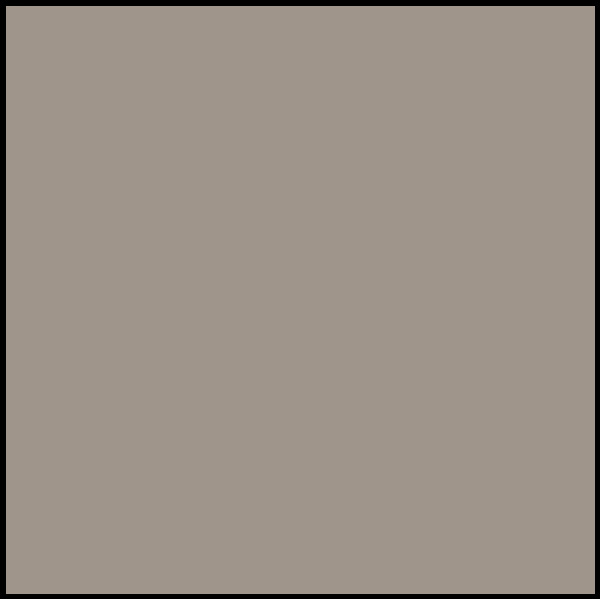 As you can see from the image below, they show off a lot of content including sites where you can get resources and set up shop. But knowing Bethesda, we’re pretty sure they didn’t show off everything. For now, enjoy checking out the map!